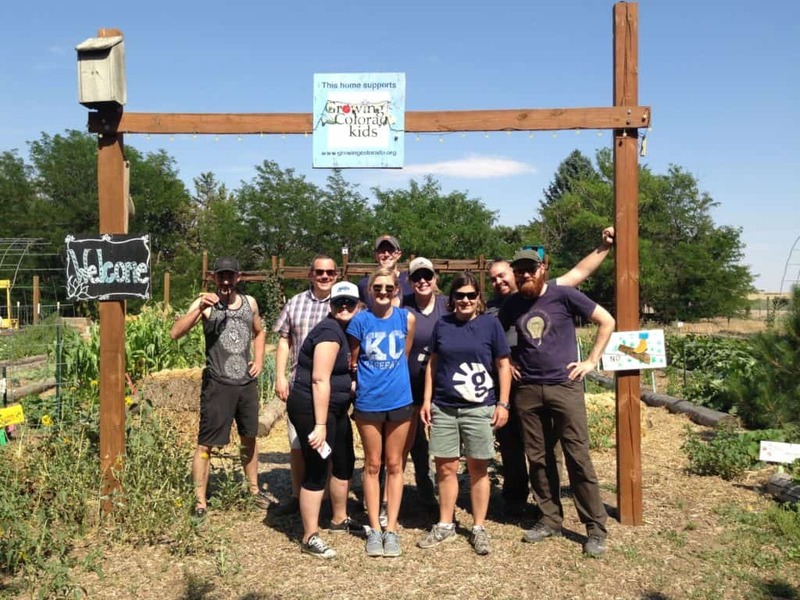 On July 18th, myself and eight others from Greystone spent a Volunteer Time Off (VTO) day to help support the amazing organization, Growing Colorado Kids. The organization’s mission is to help eliminate the hunger for refugee children here in Colorado they are also a proud project of Colorado Nonprofit Development Center. 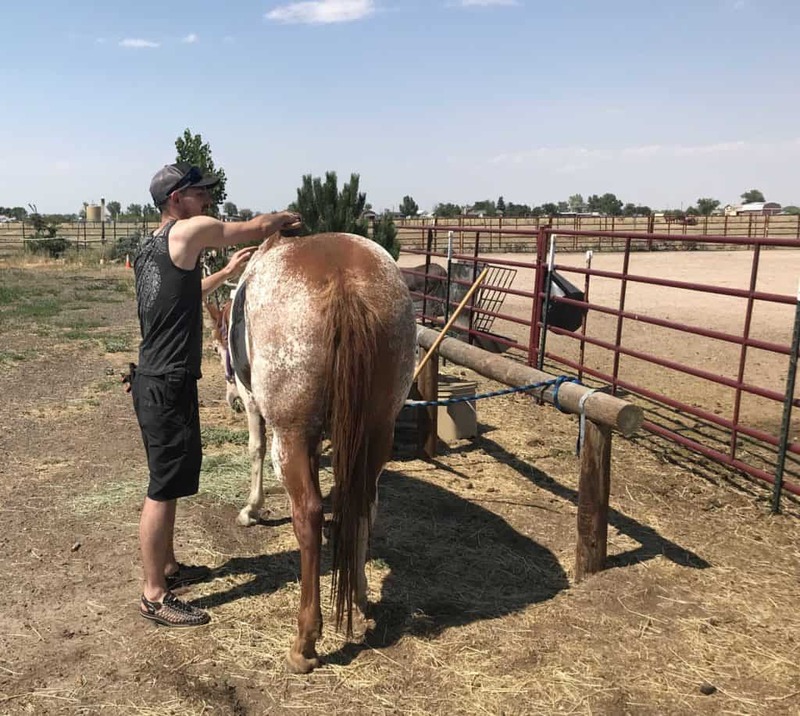 The founders, Chris and Denise started the organization in 2008, while their first program was to utilize inner-city garden plots to grow food, they have since moved to Commerce City to a 5-acre farm. The farm is home to the owners, gardens, and animals. They have a Painted Horse named Flow, which I became quite enamored with. They also have two pigs, a beautiful Bernese Mountain dog, a few donkeys, alpacas, goats, roosters, chickens, ducks, and geese. Once we arrived, we were given the grand tour and learned all about the organization’s mission and goals. In 2017, they harvested 3,762 pounds of naturally grown produce. They also shared 2,264 farm fresh chicken eggs and had 4,327 hours of volunteer help. Let’s not forget about the 16 pounds of honey they harvested as well. The food and wildlife grown here is natural, no pesticides or hormones are ever used. They do not sell any of their food, instead, it all goes to their youth and partner nonprofits, SAME Cafe and Brighton Shares the Harvest. After our tour, we started weeding the farm plots. 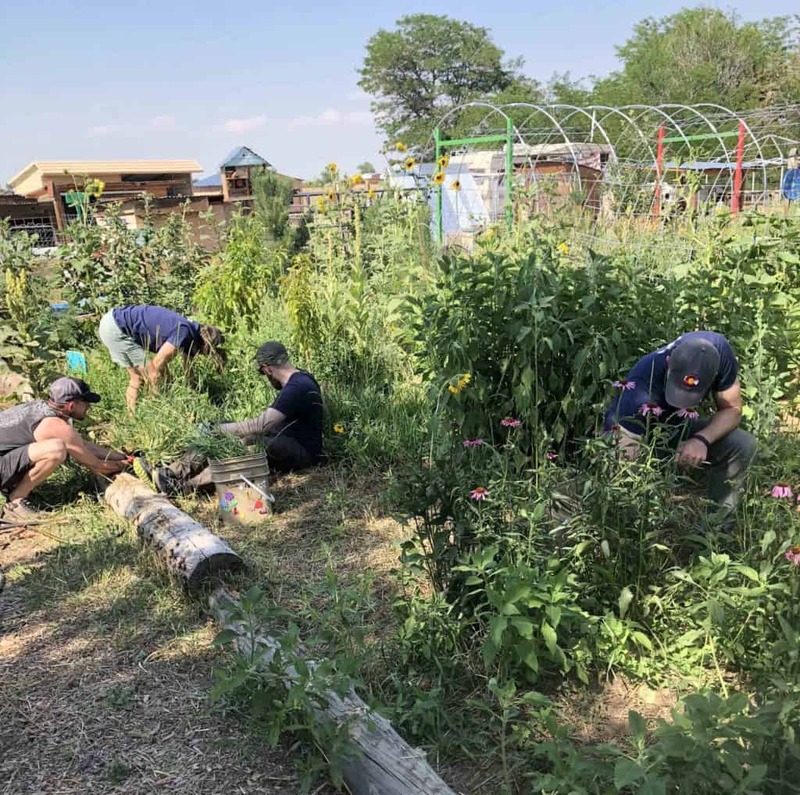 Normally weeding is not the most glorious task, but that changes when you get to feed everything you pulled up to all of the farm animals which was really fun. After we finished pulling weeds, I brushed Flow and then took her for a walk around the property. For the remainder of the day, we helped organize camping supplies and set up the area for the kids who were having a weekend camping trip at the farm. We wrote cards for the kids and then ended the day connecting with the owners and listening to fun stories from all the years they’ve hosted this program. I look forward to coming back with a few of my colleagues and volunteering again with this organization and I encourage you to do the same. For more information about Growing Colorado Kids and to get connected with them, visit https://www.growingcolorado.org/.